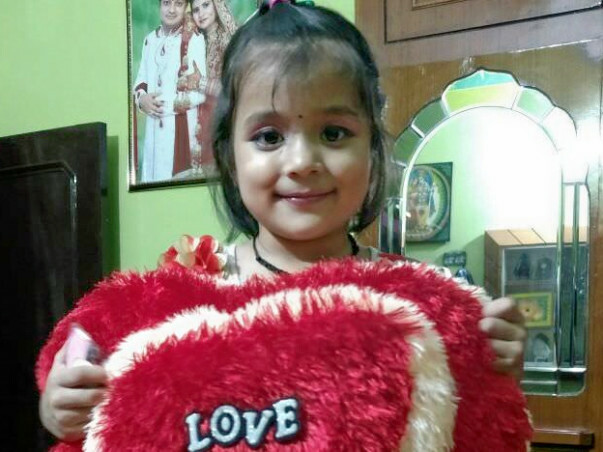 Baby Mehek needs Tof Correction. It is a rare condition caused by a combination of four heart defects that are present at birth. Tetralogy of Fallot defects cause oxygen-poor blood to flow out of the heart and into the rest of the body. Due to her illness, she is not able to play as she turns blue due to lack of oxygen supply to her body. 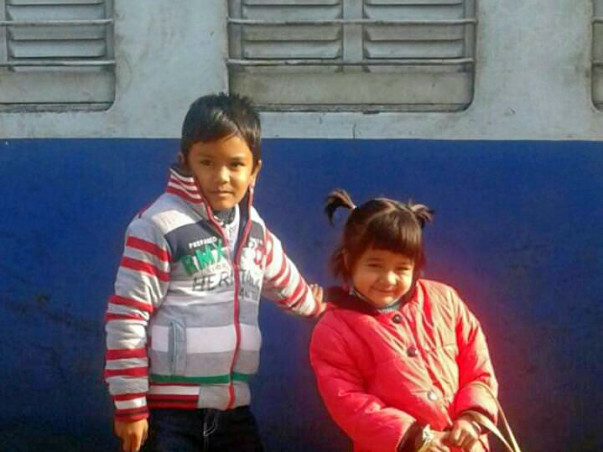 Thank you for the wonderful love and support that you have shown towards Mehak. She has fully recovered from her heart surgery. 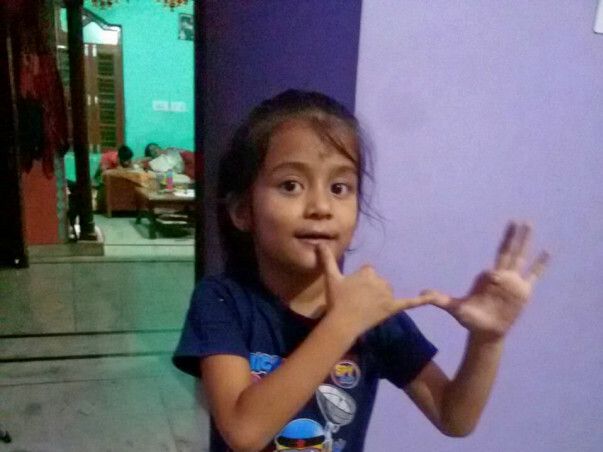 She started going to school. Thank you for all your support. It means a lot to all of us. 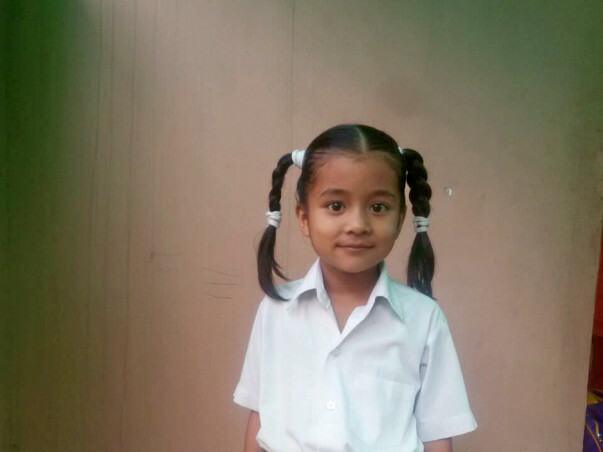 Mehek has rejoined school. She is more energetic and cheerful. She keeps playing in the house without any complication. 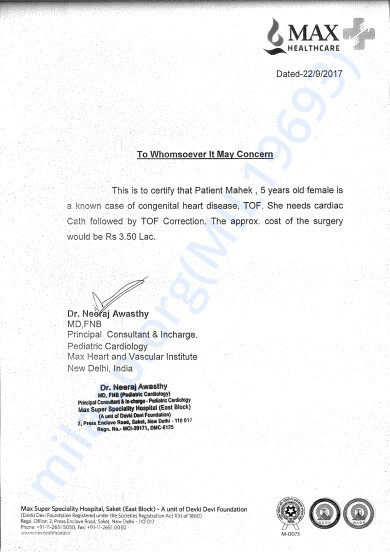 Her treating doctor also stopped cardiac medicines to her. She is only taking her regular multivitamin syrups. 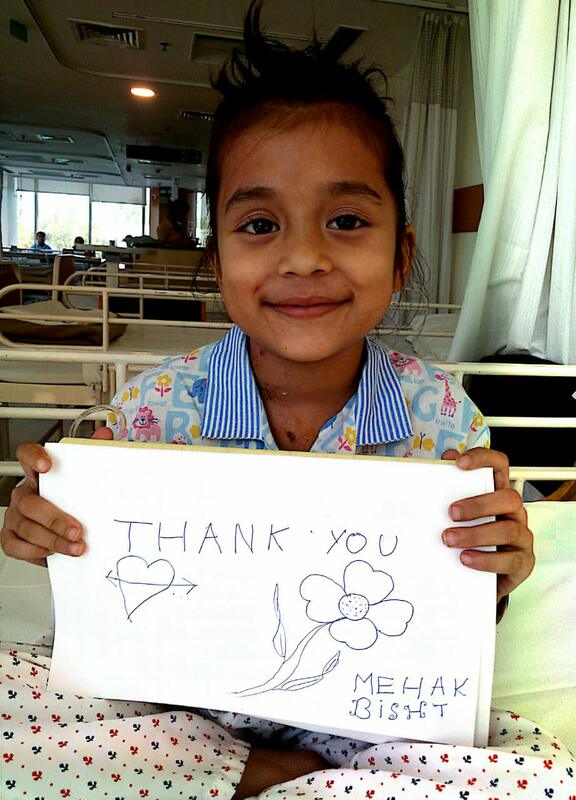 We are happy to share that Mehak is recovering well. 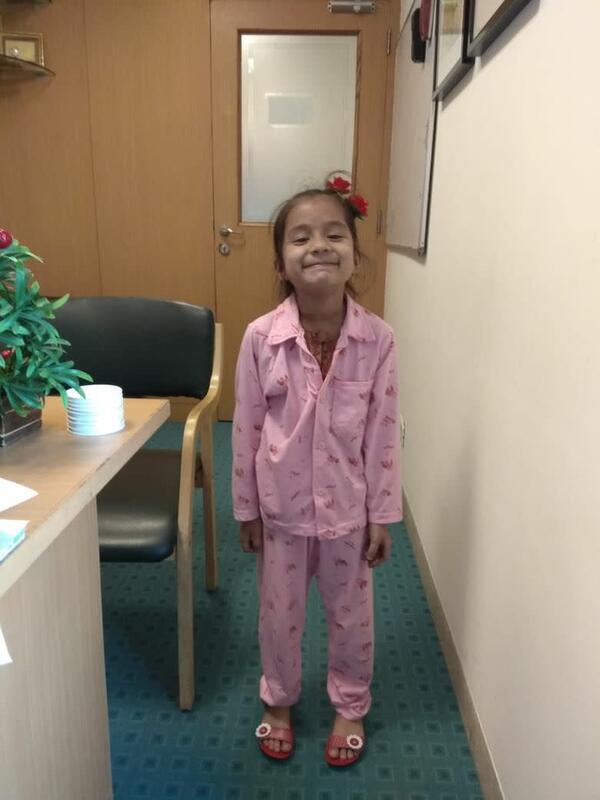 She came for her follow up check-up on 14th October. We have also attached the picture taken on that day.